Welcome to LifeStar Emergency Services! We are a private ambulance service founded in 2009 and located in Winston- Salem, North Carolina. 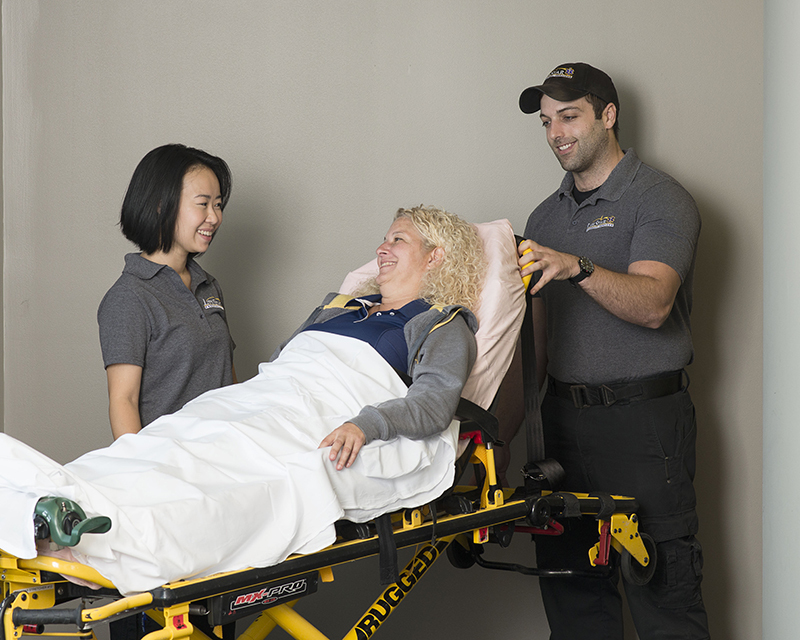 LifeStar strives to promote the best care to all of our patients with the highest level of respect, dignity, compassion, and professionalism possible. 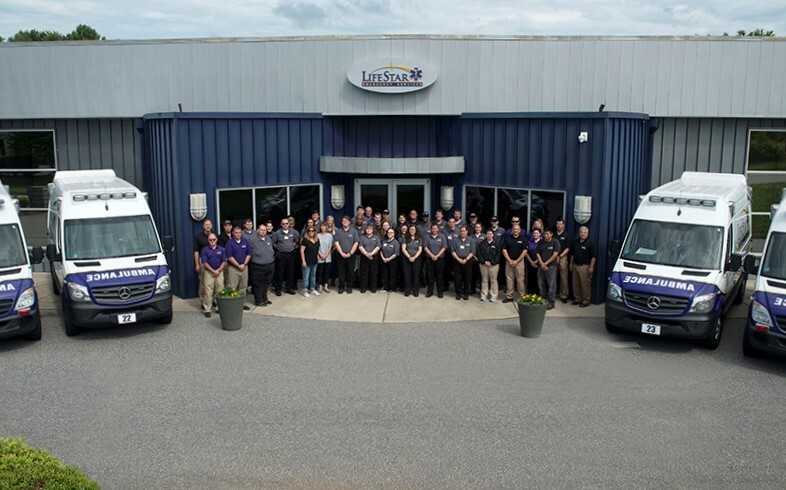 LifeStar prides itself on providing inter-facility transports between many counties in North Carolina, as well as assisting Forsyth and Stokes counties with non-emergent, and emergent, 911 calls that do not require ALS back-up. We appreciate you allowing us to care for your loved ones throughout the years, and for many years to come!